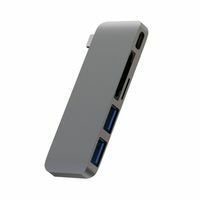 The Incipio CHARGE/SYNC Adapter lets you connect many of your standard USB devices and accessories into the new MacBook with USB-C type. 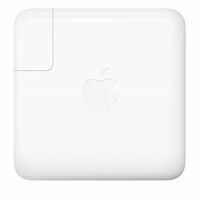 Simply insert the USB-C end of the adapter into your MacBook and you’re ready to connect your USB device including external hard drives, cameras, or flash drives. With its compact size, you can keep it plugged in all the time or you can store it away for lightweight travels. 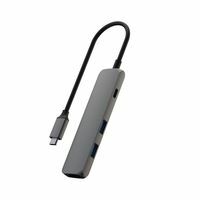 Whether you’re at home or on-the-go, the Incipio® CHARGE/SYNC Adapter ensures that you stay connected anywhere, anytime! 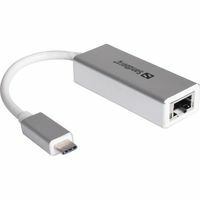 Supports USB 3.0 transfer speeds. 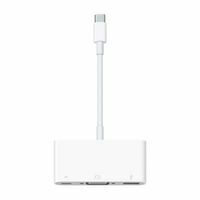 The Incipio CHARGE/SYNC Adapter lets you connect many of your standard USB devices and accessories into the new MacBook with USB-C type. 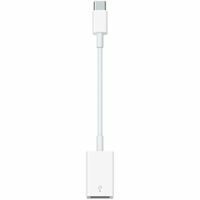 Simply insert the USB-C end of the adapter into your MacBook and you’re ready to connect your USB device including external hard drives, cameras, or flash drives. 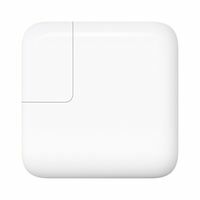 With its compact size, you can keep it plugged in all the time or you can store it away for lightweight travels. 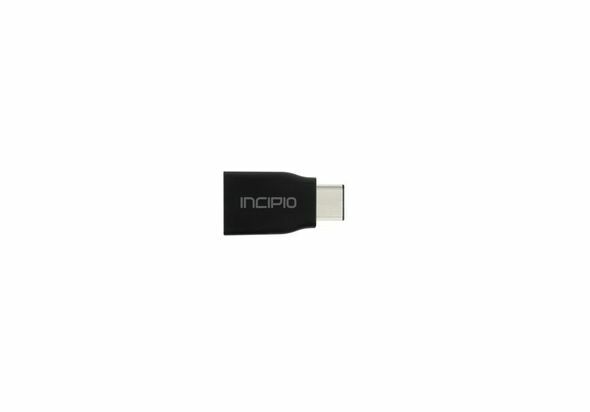 Whether you’re at home or on-the-go, the Incipio® CHARGE/SYNC Adapter ensures that you stay connected anywhere, anytime! 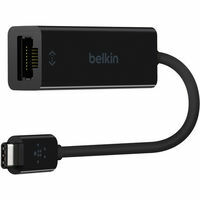 USB Type-C to USB Type-A adapter Bridges the gap between new connector and legacy products such as keyboards, mice, USB hubs Low-profile form factor allows you to leave it permanently connected to your legacy devices or grab-and-go Supports USB 3.0 transfer speeds.